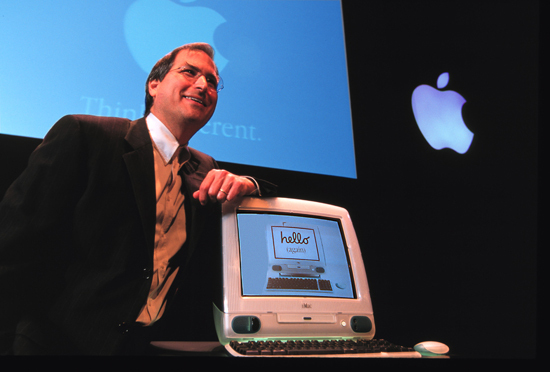 The Secret Diary of Steve Jobs : The MacMan? Gizmodo says that is the name El Jobso wanted to give the original iMac. The MacMan. Seriously. Like a Big Mac, but lose the “Big” and add “Man.” All I can say is, must have been a bad trip at the time. I mean, look at the suit.